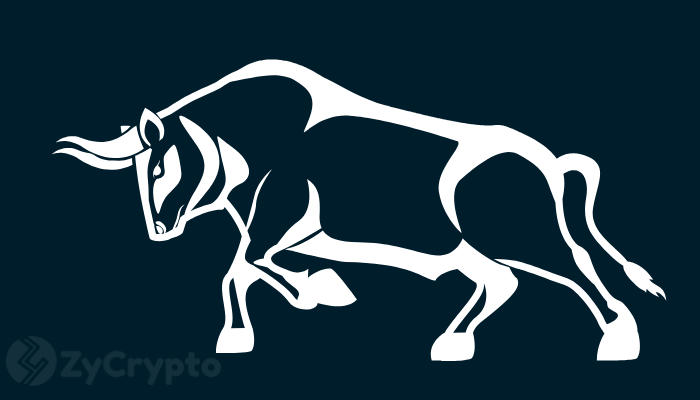 The most significant bull runs have been anticipated to take place in 2019, seeing that more traders and investors are flooding the cryptocurrency scene, tokens and coins are expected to thrive in leaps and bounds as the year continues to go further. Throughout January, the cryptocurrency market had been threading fairly, with no intense bull reign or bearish trend, making it slightly difficult for traders to make precise trading decisions as regards to flexibility in trading and profitability. However, these tokens listed below have shown themselves most likely to pioneer multiple bullish trends with their performances from 2018 till this year. 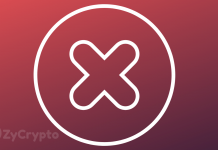 Despite the fact that XRP sparked major concern in the area of adaptation, seeing that Coinbase boycotted the token for the second time in its listing process, XRP has been making waves with a highly impressive bull run ranging from volume to market capitalization. Despite the intense effects of the BCH November hard fork in 2018, the token remained unfazed and has gone on to garner tons of traders between November and January. Ether has been one of the most victimized tokens from last year. Moving from a trading price of $1400 in the beginning weeks of January 2018, the token lost its momentum after several back and forth movement between rival token XRP. While the token had been struggling to stay above the $100 mark since December, January has impressively taken Ether on an interesting ride as it has now peaked at a $120 mark. 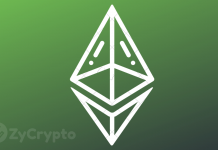 Not only has trading price been consistently stable, but Ether has also swelled in market capitalization and is currently worth $13.34 billion at press time, a price that is very likely to help it retain the second position at any moment. With the force of Tron’s Justin Sun boosting the Tron network, so much that developers have ditched the ethereum network for the possibilities of Tron, the TRX token has and will continue to be largely affected by the rapid growth of the Tron cable. Although Tron TRX is yet to hit $1, with it’s daily transactions surpassing Ethereum and steady increase in market cap that pushed the token two spots ahead to make it the 9th most valuable cryptocurrency between December and January, the trading volume of this token has been highly balanced since 2018 and traders are even saying 2019 is the year of Tron TRX. Cardano Ada is the token that traders prefer to term “unproblematic” and this is because of how reliable and secure it has shown itself to be. While other tokens have fallen more than 3 to 4 spots below where they used to be, Cardano Ada had only slightly fallen to the 11th position between 2017 till this day. While trading price moved from $0.1 to $0.04, the token is certain to make a comeback this year with its solid market volume. Back in 2017, IOTA had surpassed Ripple XRP in market cap. 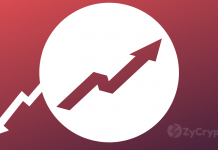 This increase in trading price and market cap had positioned the token for promising growth until the bearish trends attacked in 2018. Meanwhile, traders are still not batting an eye over the possibility that the token will bounce back and trade above $1 this year. Maker (MKR), the 20th largest cryptocurrency according to rankings from coinmarketcap is unarguably one of the most consistent tokens in terms of stability, and this is largely evident in its trading price. Despite having been around for only two years, the token has had one of the most successful runnings amongst other altcoins. Even during the bearish trend, MKR maintained a trading price on the $400 level throughout November until January 2019. While most traders express skepticism towards investing in altcoins, MKR has shown itself to be the exception.